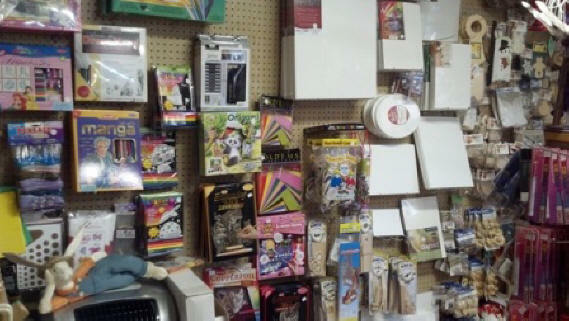 All of our art supplies are located in our gift shop, where we have fairies and gnomes galore, as well as accessories to make your garden the envy of your neighborhood. 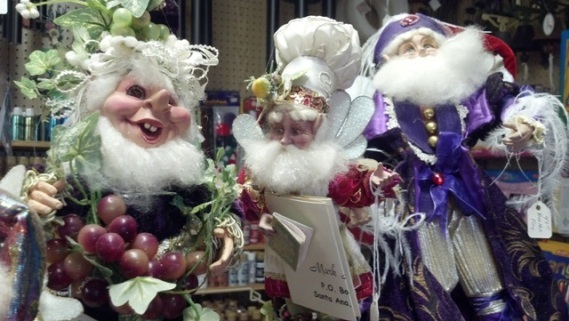 Discover our enchanted gift shop located at Sleepy Hollow. 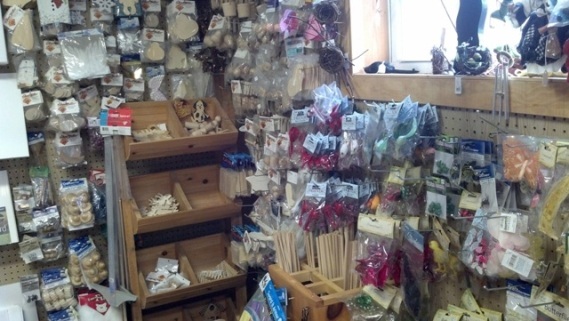 Our gift shop is open Monday thru Saturday, from 9:30am-4:30pm. Sleepy Hollow is a family run business in Blairsville Georgia. Stop in and let your imagination take you to a whimsical world of wonder. 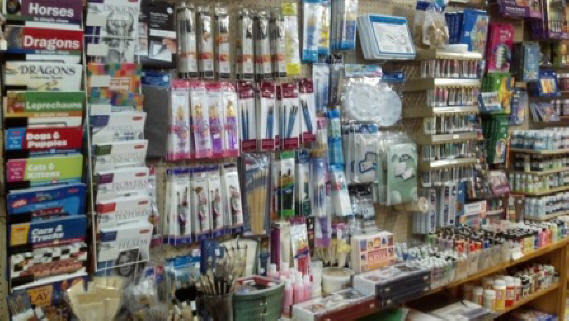 Paint brushes and mediums to name a few. 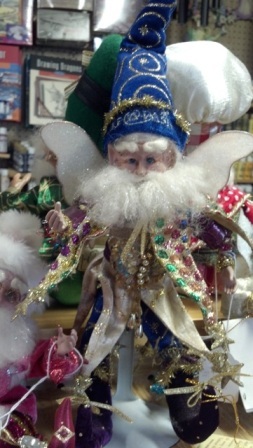 We also have a large variety of figurines from fairies and mermaids to dragons , gnomes and pixies. Everything you need to start your very own fairy garden .